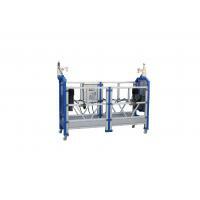 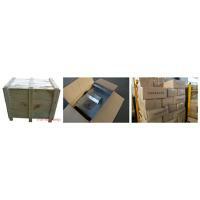 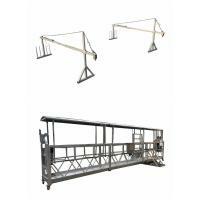 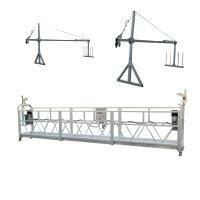 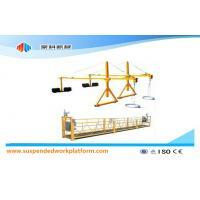 Platform, building hoist and other various kinds of construction equipments. 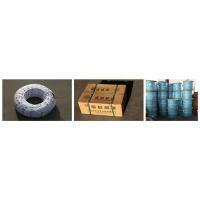 Our products with professional quality, competitive price and fast delivery. 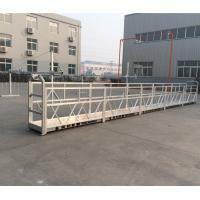 We can customized according to your requirements. 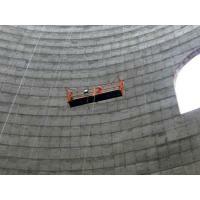 Shandong Haoke Machinery Equipment Co., Ltd. is a leading high-tech enterprise specialized in research, development and manufacturer of electrical suspensed working platform and other various kinds of construction equipments. 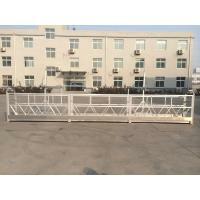 We are located in Shandong Gaotang county of China that is a famous hometown of painting and calligraphy, which with very convenient transportation and logistics between South and North of China . 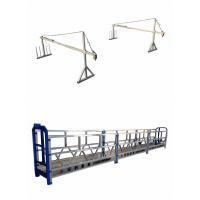 Our main products include ZLP series of temporarily installed suspended access equipment as well as the supporting facility such as hoist, safety lock, switch box, suspension mechanism, working platform and other components. 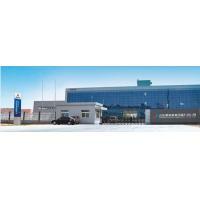 Haoke own 30000㎡factory which including 10000㎡ mill for production, 2000㎡ for comprehensive house and offices, has all kinds of machining equipment 30 pieces, with members 117 at present including 23 excellent technicians. 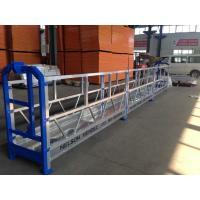 Haoke brand suspensed working platform with advanced design, excellent material, precise production, leading quality which can be used widely instead of the traditional scaffold for exterior wall construction, decoration, cleaning and maintaince of high-rise buildings. 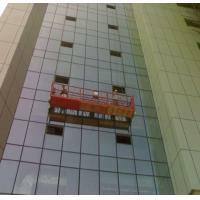 It also used in install and maintaince for high-rise building elevator hoistway, shipbuilding industry, seagoing vessel, warships welding and maintaince, as well as the inspection and maintaince of large tanks, chimney stalk, reservoir dam, bridge and so on. 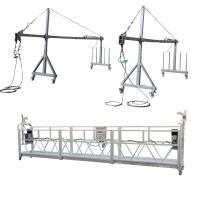 Haoke make the most comprehensive models and specifications of suspensed working platforms which with most wide range of applications in China. 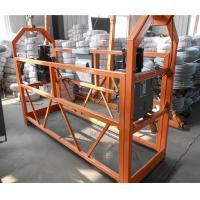 Haoke pay high attention on professional quality and good credit on the products, setting up own "three inspections" management system for internal production, carrying out "high efficiency, fast improvement" quality responsibility system, getting through the CSA quality system certification and CCC quality system certification. 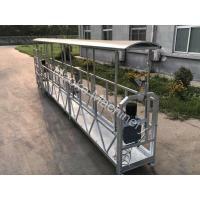 All of Haoke members dedicated to considerate service for each client based on enterprise spirit of "persist honesty, steady management, keep innovation, pursuit excellence".